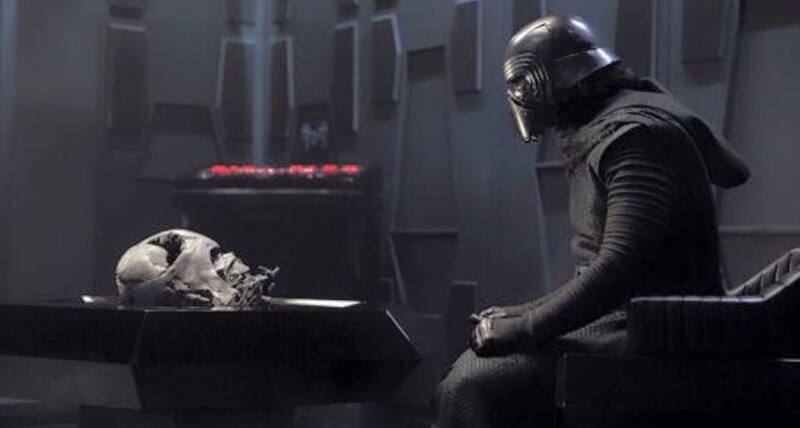 'Star Wars IX': Details On Scene Between Kylo Ren And Darth Vader Revealed! SPOILERS AHEAD FOR EPISODE IX! According to a new credible leak from Express, Kylo Ren and Darth Vader will have a really cool meeting of sorts in a force vision in Star Wars: Episode IX. Here's the very cool description below. Are you guys ready for J.J. Abram's Star Wars: Episode IX ? Do you love the sound of this epic scene? Share this awesome post with all your friends. As always, thanks for stopping by!